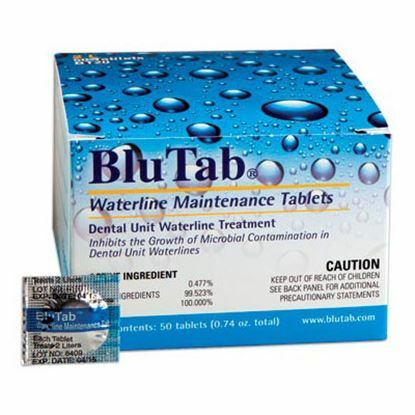 With 28 days of effectiveness blutab waterline tablets are used to keep the water lines clean. 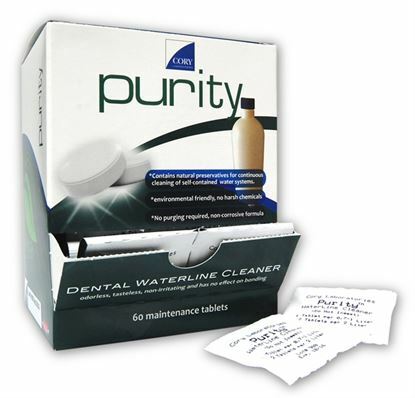 It is proven not to affect the bond strength of enamel or dentin. The drug is administered by insertion of the effervescing tablet into the water. 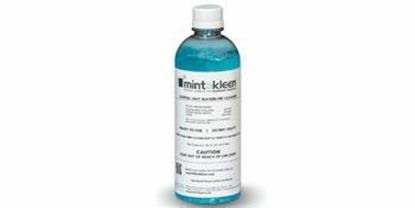 Registered by EPA and FDA and compatible with all dental unit water systems, Mint-A-Kleen is a proven liquid formula and protocol that cleans and controls microbial contamination in dental unit waterlines. 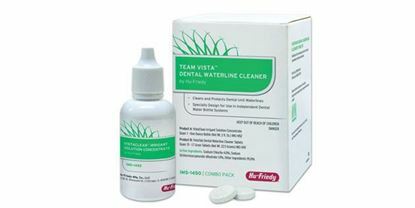 The active ingredient, 0.12% Chlorhexidine Gluconate, directly contacts waterline walls and bottles for thorough treatment and cleaning. Formulated without harsh chemicals: will not corrode, clog, or leave residue in waterlines, bottles, or equipment. It’s effective, easy to use, and economical.